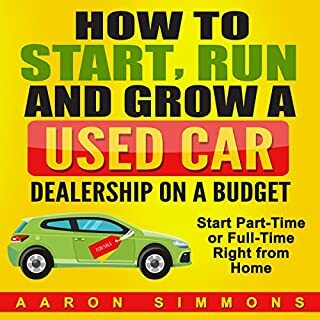 Dealers aren't making as much profit from new and used vehicle sales as they used to. 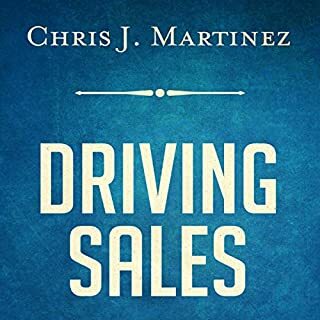 Variable margins and sales volumes are under growing pressure, and many dealers are looking to fixed operations for additional growth. Yet many dealers simply aren't ready or able to profitably and properly grow their service business. Many don't understand how much the expectations of today's service customers have changed. 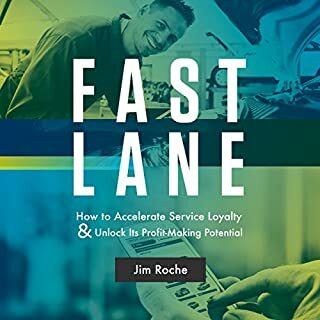 Reviewing dealer case studies and automotive research, Fast Lane helps dealers recognize retention problems and how to change their thinking and processes. 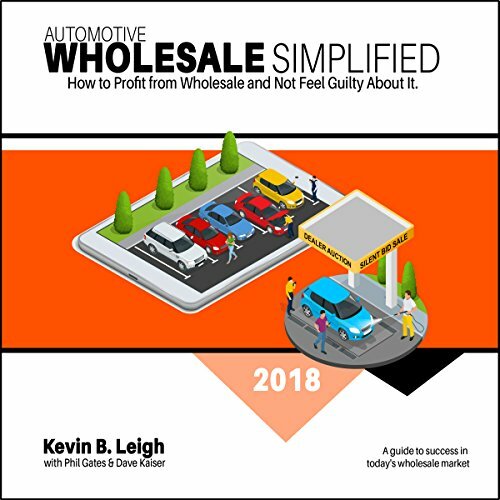 In Automotive Wholesale Simplified: How to Profit from Wholesale and Not Feel Guilty About It, automotive wholesale expert Kevin Leigh reveals how dealers facing compressed margins can shift out of low gear toward accelerated wholesale profits. Leigh and his partners introduce the "Wholesale Simplified Method" and the application of a silent bid sale to improve the performance of vehicle wholesale departments. 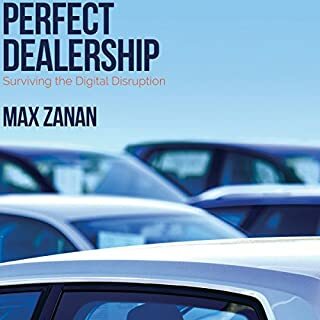 For too long, dealers have felt guilty about wholesale losses, going so far as to believe that wholesale profit is a bad thing. 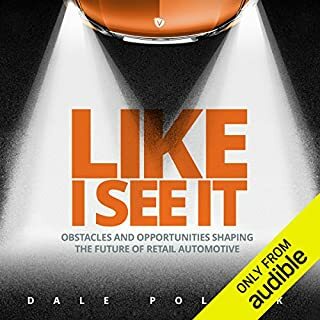 Wholesale Simplified debunks that belief once and for all, telling dealers how they can appraise trades correctly and still profit from wholesale. 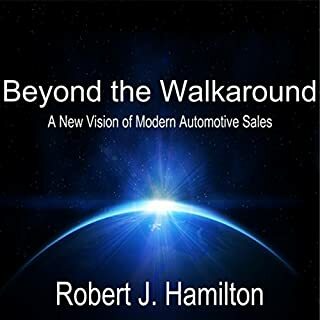 In this transformative time for car dealers, Wholesale Simplified shifts the discussion from wholesaling at auction to becoming the auction and reveals the journey many dealers have undertaken to reinvent their wholesale departments.